Apron Black | The Perfect Steak Co. | The Perfect Steak Co.
Look the part when you’re cooking your perfect steak with a professional style black embroided apron. 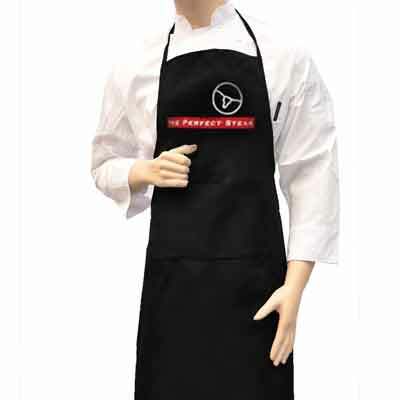 Look the part when you’re cooking your perfect steak with a professional style black embroided apron. 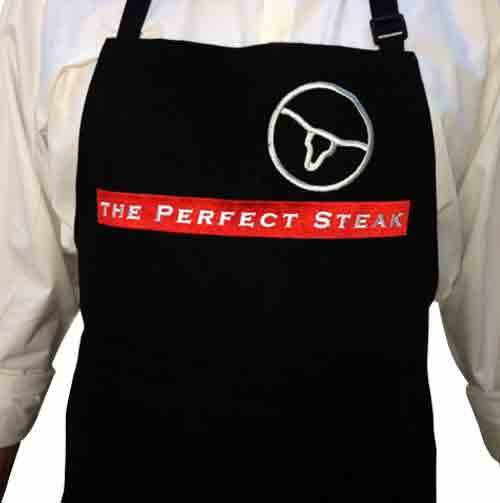 This stylish apron is a one size fits all and putting it on really make you feel like you’re in the zone to grill. We all love shopping online but occasionally we order something that isn’t exactly what we thought it was. Here at The Perfect Steak Co. we totally understand and that’s why we give you a full 30 Days to think about it. If it turns out you purchase something from our store and when you receive it you decide it isn’t what you wanted, you’re welcome to send it back for a full money back refund. We do have a few simple terms to this Easy Returns Policy. Of course the item(s) must be unused and in original packaging. 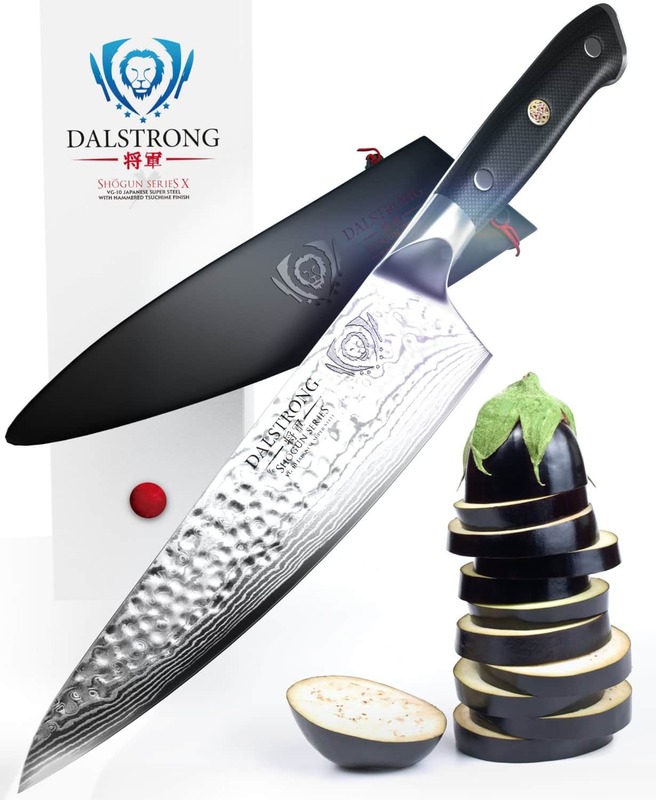 We can only accept the goods back into stock if they are unused and undamaged. You have 30 Days from the date of purchase to get the goods back to us. If you’re returning an item you need to let us know it’s coming. 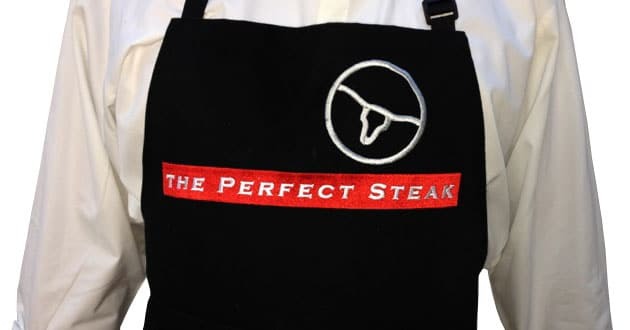 You can call us on 1300 155 233 or email us at service@theperfectsteak.com.au and tell us the reason why it didn’t work out. Include your name, email and a contact telephone number. It will be your responsibility to cover the return postage. We recommend using Australia Post. Once the item arrives our staff will inspect it to ensure it’s in brand new condition and assuming it is, we will credit you back your full purchase price in the same method as you made payment (i.e. Paypal, Credit Card etc.). Naturally enough this policy does not apply to goods purchased through our Amazon.com store, only through our Perfect Steak Shop.